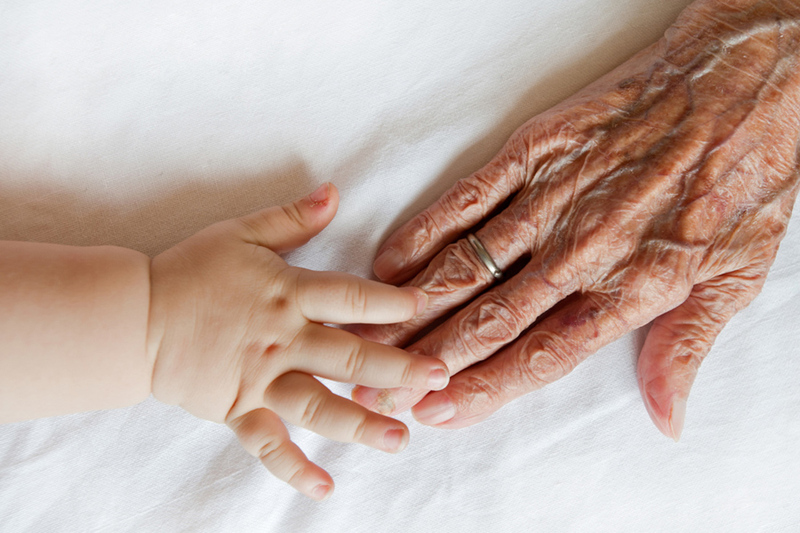 After more than 100 years’ growth in life expectancy levels in the UK, experts have claimed there has been a sharp dip in recent years. Lifestyle choices, as well as an increase in Alzheimer’s diagnosis, are contributory factors it is claimed. The increase rate has slowed significantly since 2010, which means Britain is falling behind the levels being achieved in other First World economies. Until recently, life expectancy at birth had been going up so fast that women were gaining an extra year of life every five years and men an additional 12 months every three-and-a-half years – but those figures have almost halved in less than a decade. However, despite this week’s news, it shows that, as a nation, we continue to live longer and there is a clear need for shrewd planning ahead of retirement.